The Netherlands Architecture Institute (NAI) contains almost 200 years of architectural history. This book presents a portrait of the Netherlands drawn from the Netherlands Architecture Institute's collection; A true journey of discovery through the rich and varied architectural history of the Netherlands. 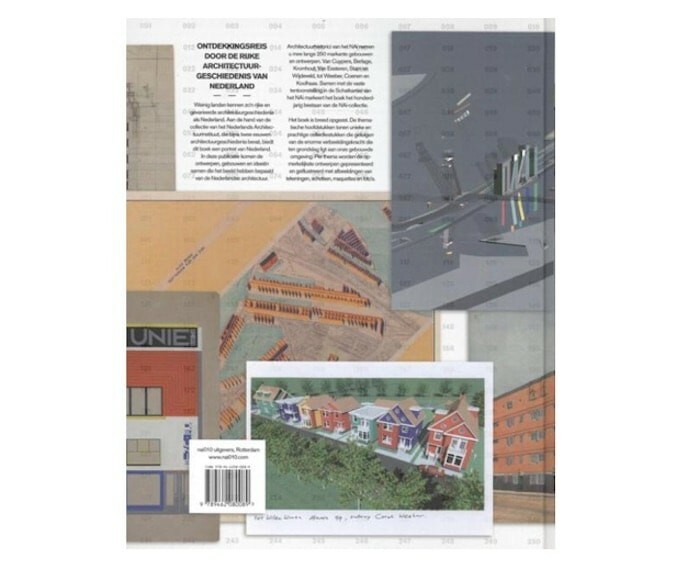 This publication presents designs, buildings, and ideas from Koolhaas, Rietveld, Kromhout, and Van Berlage among others, which are iconic in Dutch architecture. 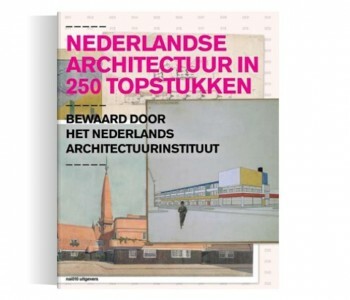 Architecture historians from the Netherlands Architecture Institute (NAI) take you along on a journey to 250 remarkable Dutch buildings and designs in this book, Dutch Architecture in 250 masterpieces. 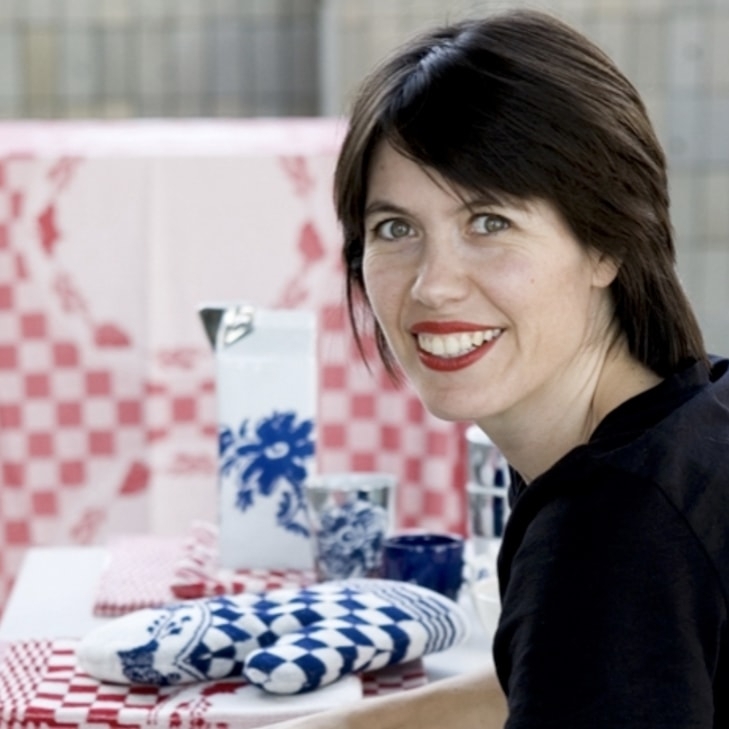 Designs from Berlage, Kromhout, Van Cuypers, Van Eesteren, Stam, Wijdeveld,Weeber, Coenen, and Koolhaas are described and richly illustrated in this book. The Netherlands Architecture Institute contains almost 200 years of architectural history. 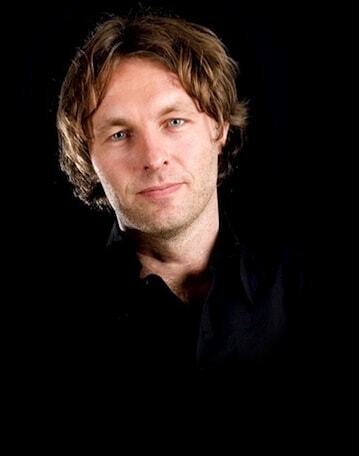 This book presents a portrait of the Netherlands drawn from the Netherlands Architecture Institute's collection. A true journey of discovery through the rich and varied architectural history of the Netherlands. This publication presents the collected designs, buildings and ideas that are iconic in Dutch architecture. The designs are described and illustrated thematically, with images of drawings, sketches, maquettes, and photos. With this book, 'Dutch Architecture in 250 masterpieces, preserved by the Netherlands Architecture Institute', you have access to the treasures from the NAI collection. Dutch Architecture in 250 masterpieces has more than 300 pages, presenting 250 remarkable architecture projects in colorful images in an approximately 30 x 23 x 3.5 cm (h x w x d) format.